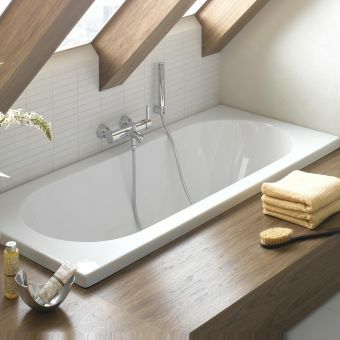 01765 694 720 - Call us today until 5pm | Need Help? 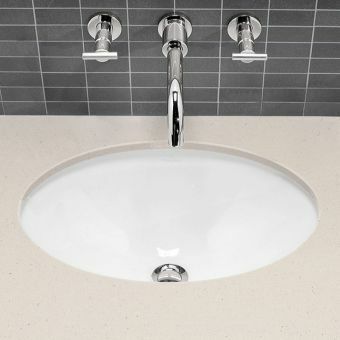 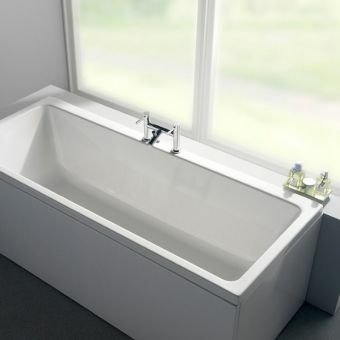 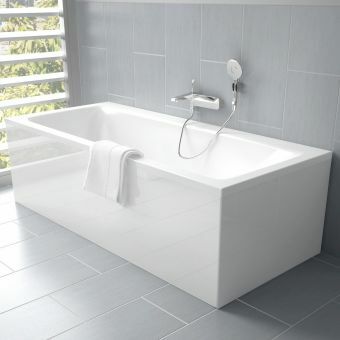 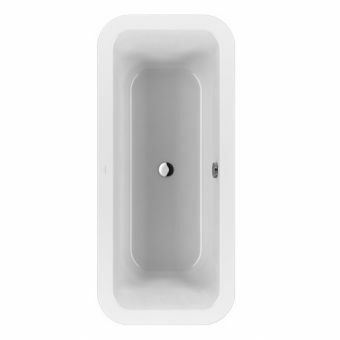 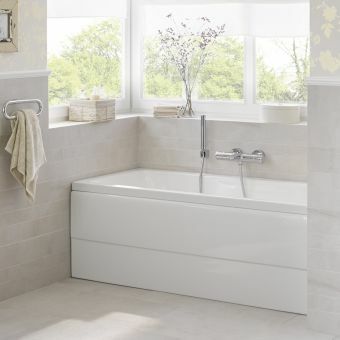 As a double-ended unit with several design options, this bath tub provides style and flexibility into a single unit. 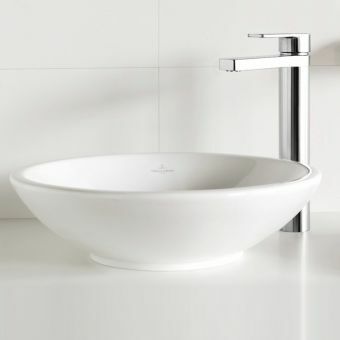 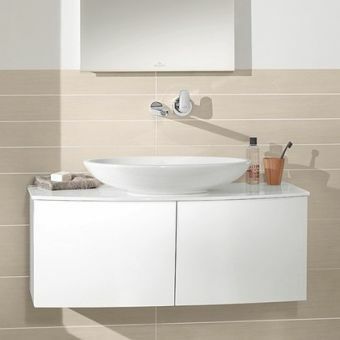 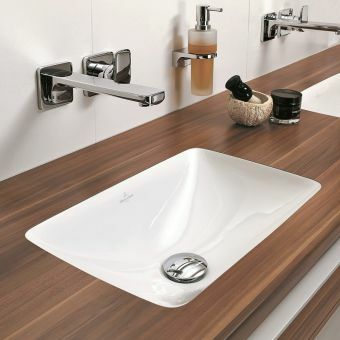 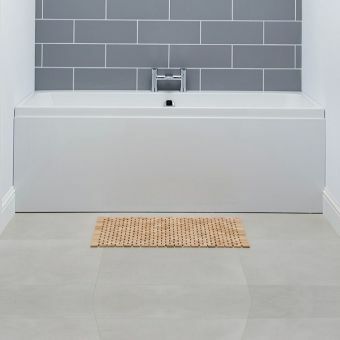 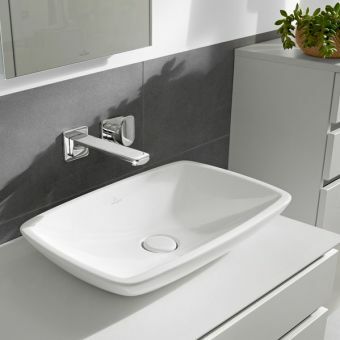 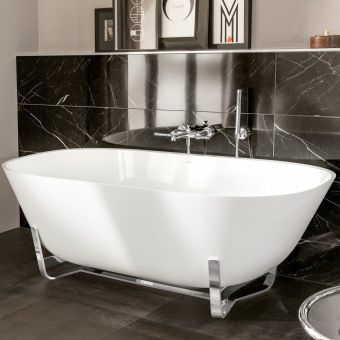 At 1800mm in length, and 800mm wide, and with a number of design options, this bath can fit most bathrooms and visually complements the modern, minimalist interior. 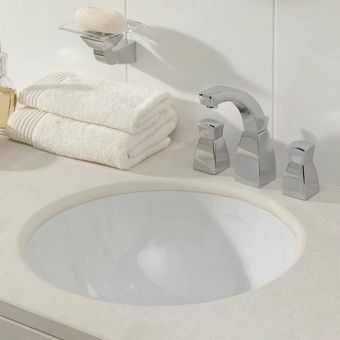 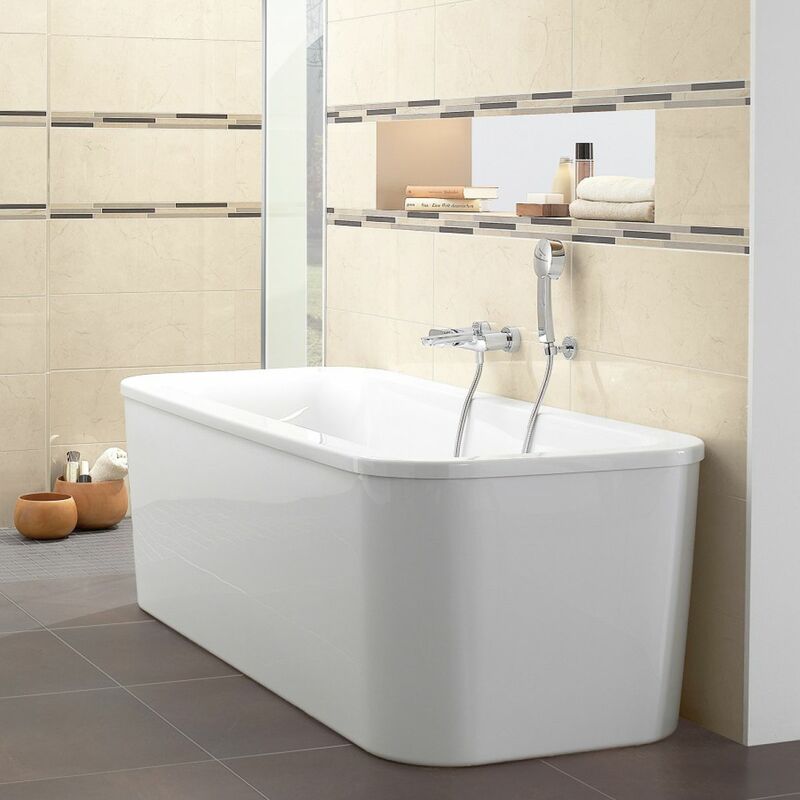 Free-standing curved rectangular inner and outer with panel, this bath has options to fit a variety of different interior schemes. 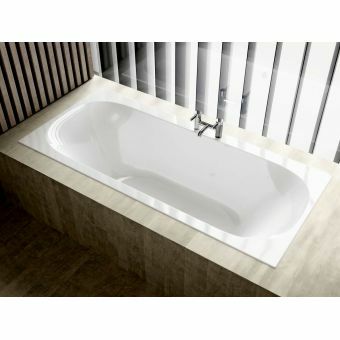 Cast from high-quality acrylic, its modern design ensures a satisfying bathtime experience, as it retains heat and radiates it evenly. 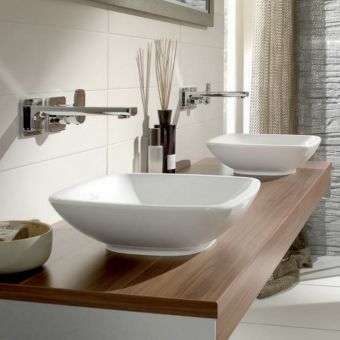 Free-standing.